Fitness Trackers are the current trend – among other things, you can measure steps, daily calories counts and the covered distance. The cardiostrong Fitness Trackers also allow you to define a daily target – the progress is displayed in percent. That's pure motivation. Your daily performances can be easily transmitted to an App on your Smart phone and get analyzed report there. 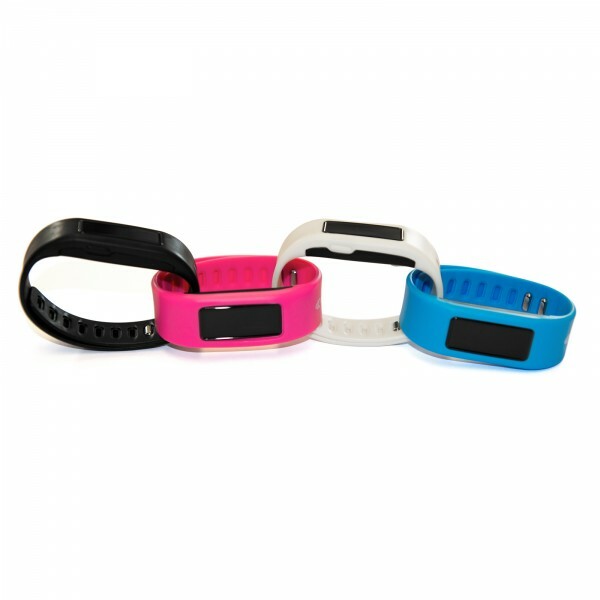 The activity trackers of cardiostrong are available in many different colors. Thus, they do not only serve as a fitness motivation but also a nice accessory on the wrist.